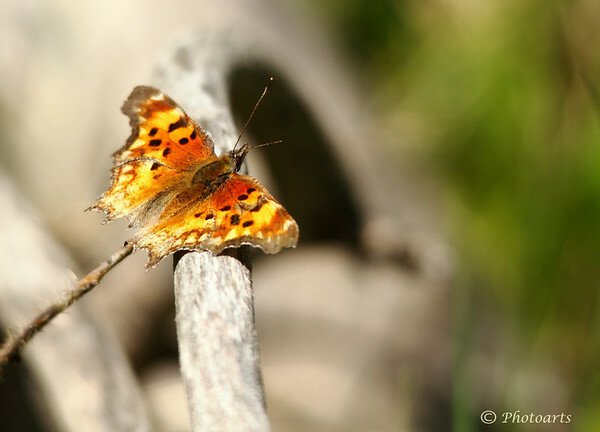 This Satyr Comma butterfly (Polygonia satyrus) was captured in remote hills of western Montana. So sweet. Great detail and light.